Recently named the number one theme park for families by Parents Magazine, LEGOLAND California Resort expanded once again this month with the grand opening of the LEGO Legends of Chima Water Park presented by Cartoon Network! The new water park opened in style as celebrities, players from the San Diego Padres and community VIPs walked the “green” carpet before enjoying the new three-acre water park with their families. Want to know how to get from Antarctica: Empire of the Penguin over to TurtleTrek or find out show times for Blue Horizons? Do you remember where that restroom was that you passed a while ago? 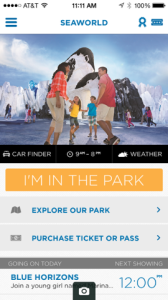 Exciting, new enhancements to SeaWorld Orlando’s popular park mobile app, available for iPhone and Android devices, was announced earlier this week, with interactive park maps and locations featuring GPS navigation. Dive into the new SeaWorld Discovery Guide app that includes a variety of features that are both fun and useful, and can be downloaded free from the Apple or Google Play app stores. Each park’s Discovery Guide app will save guests time and increase their enjoyment as they navigate through the park using GPS-enabled interactive maps, access real-time updates of show schedules and events and receive broadcast park notifications. 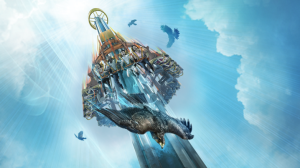 Busch Gardens’ new thrill ride Falcon’s Fury includes first-of-its kind design elements, systems and parts. Due to a delay in the fabrication of key component parts, neither the manufacturer nor Busch Gardens are able to complete the lengthy testing processes needed to open the ride to the public. Wet ‘n Wild Orlando invites local families to help kick off the summer with the grand opening of its newest attraction, the Aqua Drag Racer™ on Thursday, June 12, 2014. 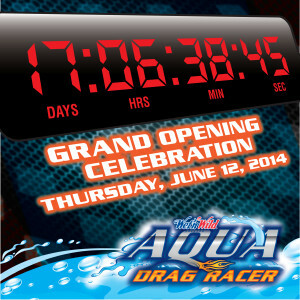 In celebration of the opening of the Aqua Drag Racer on June 12, 2014 the first 500 guests to enter the park on Thursday will be given a pass into the ‘fast lane’ with a one-time Express Pass wristband. The park opens to the public at 9:30AM. Wet ‘n Wild, Orlando’s premier waterpark, sets the standard for thrills and over-the-top excitement – offering world-class attractions to thrill-seekers of all ages. 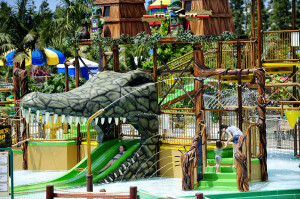 Families can share a wide variety of waterpark adventure, with more than fifteen themed rides and attractions and more multi-person rides than any other waterpark in Central Florida. 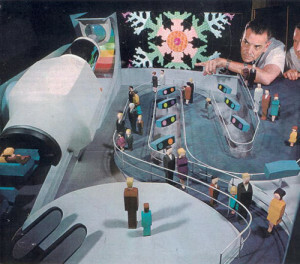 Experience a deep space adventure that’s light years from ordinary on The Black Hole: The Next Generation, encounter a splashing dose of group therapy on the Brain Wash™ or boogie down on the retro raft adventure Disco H2O™. At Wet ‘n Wild you’ll find high-speed, seriously twisted, multi-person adventures that let you feel the fun and share the rush. Wet ‘n Wild Orlando is part of NBCUniversal, a Comcast company. TPAers, are you planning a visit to Wet ‘n Wild Orlando this summer? What are your favorite attractions there? Share your thoughts with other fans below!